Hey there! You might be wondering who’s this random guy writing stuff about TODD ROGERS. Well, let me introduce myself. I’m Michael and I’m currently interning here at Todd Rogers! I’m in the process of finishing my Master’s degree in International Marketing at HULT International Business School. 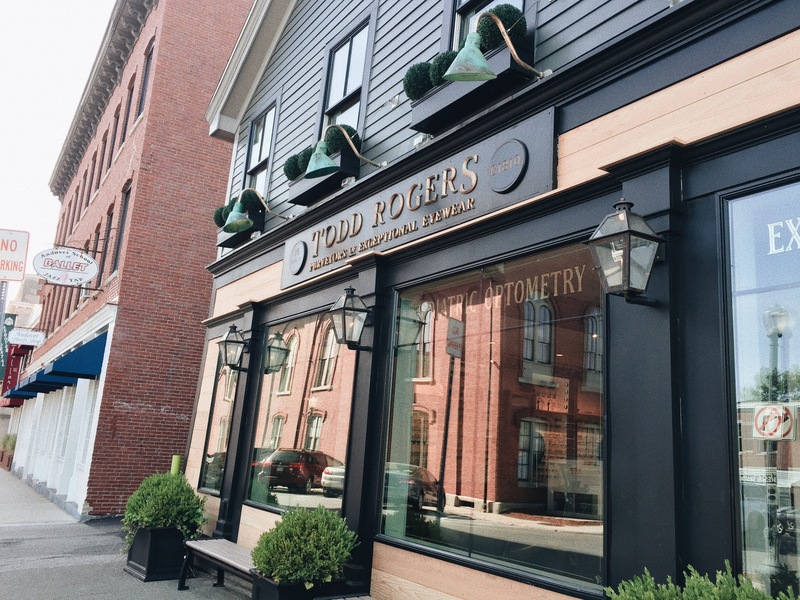 Starting today, I will be giving you snapshots of how it is like working as an intern here at Todd Rogers! So without further ado.. let’s dive into it! I’ve been working in the Eyewear industry for quite some time now but mostly, in my home country (oh, did I mention I’m from the Philippines? Lol). It has always been my dream to work in the same industry, which is eyewear, but in a different country. So when I was given an opportunity to be an intern for Todd Rogers, I basically dropped everything and went for it! Did I hear someone ask why? Well.. let’s first start with the store. The store looks AMAZING guys! The classic gentleman look is to die for! 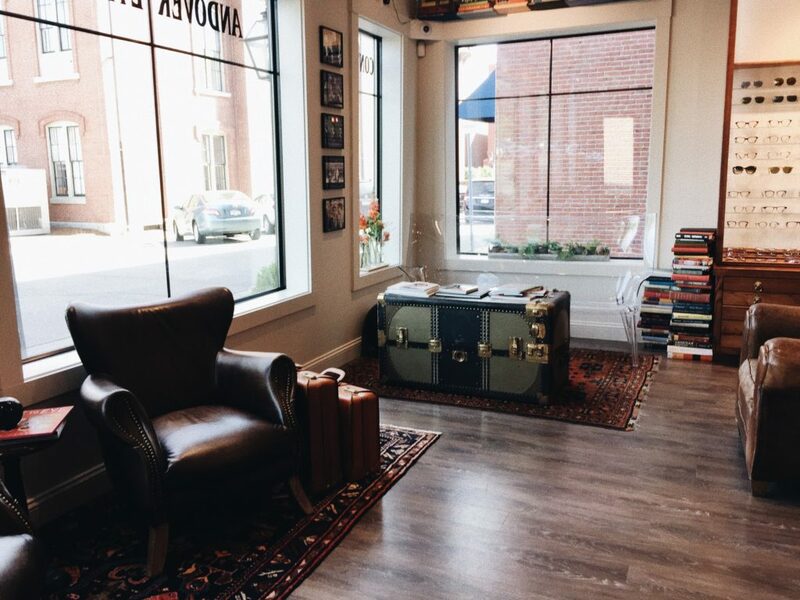 Is it just me or is that vintage chest box a must-have? From the look of the store itself, I’ve already gotten a feel of the brand and after seeing the collection.. all I can say is that: THIS INTERNSHIP IS A MATCH MADE IN HEAVEN! 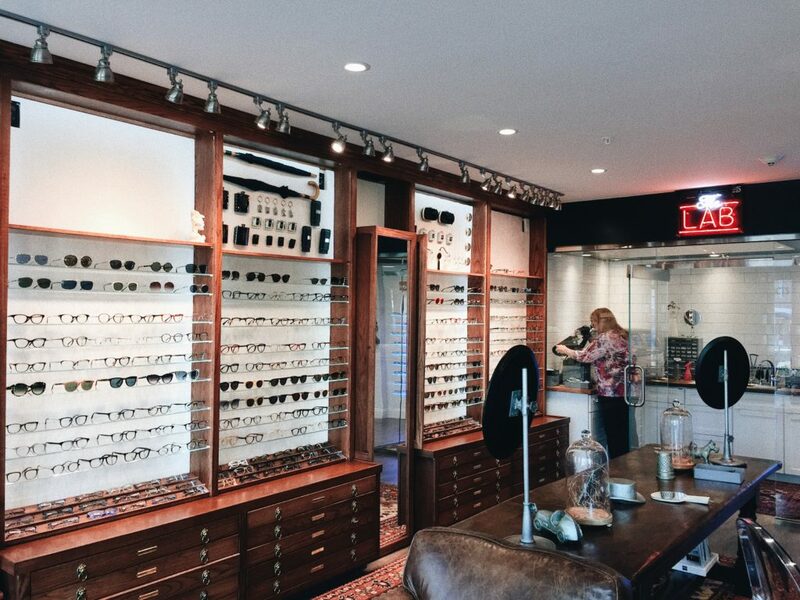 The eyewear pieces were great not only aesthetically, but the quality was top-notch as well! 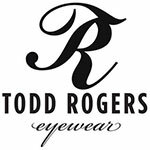 No wonder they said that Thoughtful design and exceptional materials make up Todd Rogers Eyewear. That’s me with the famous Todd by the way! Anyway.. I want to keep this short and sweet! 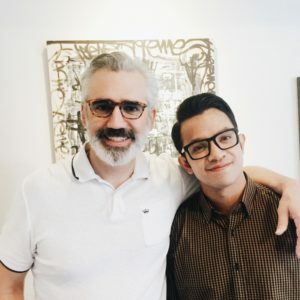 If you want to know more about my experience with Todd Rogers, don’t forget to visit our site regularly! Or better yet, drop by the store! Join me in this amazing journey with Todd Rogers!